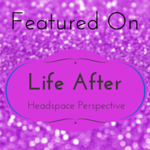 First publis hed as part of Leigh Kendall’s ‘Life After’ series, posted on her wonderful site – Headspace Perspective: Celebrating Hugo, Surviving Baby Loss, Creating #HugosLegacy. 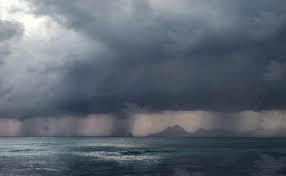 My waters had broken at home and I had calmly taken a taxi to the hospital. I was in a state of shock, perhaps also in denial – this couldn’t really be happening, could it? 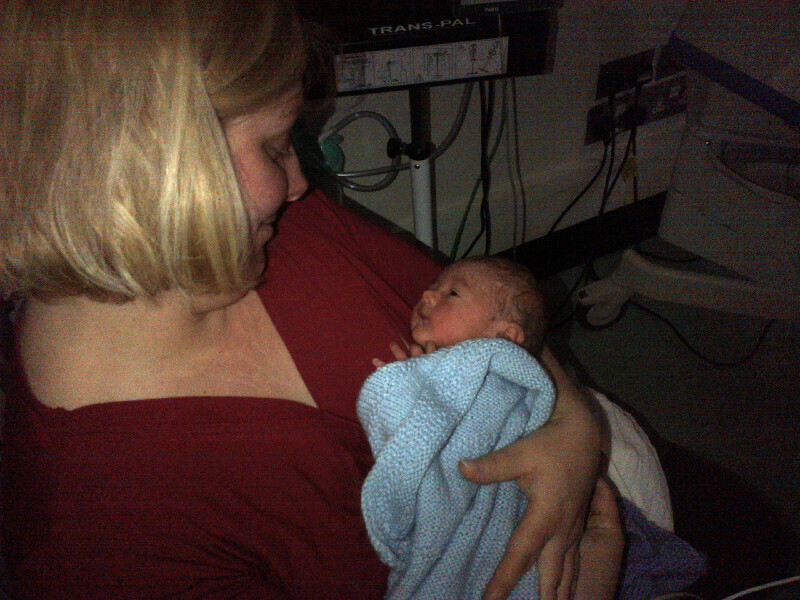 When the midwife told me my baby would be born very soon I still remember my words – ‘But I don’t have anything to dress him in’. My first instinct was to care and provide for him. 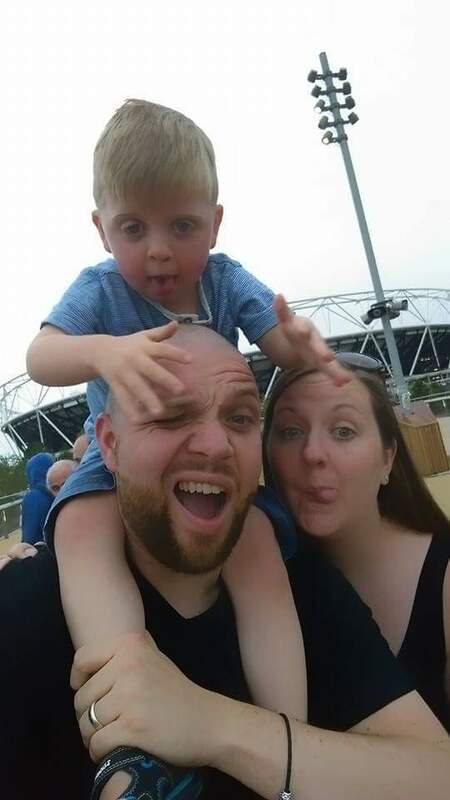 I reached out to him when he was born, but he was whisked away to neonatal intensive care where a machine would breathe for him and an incubator would shield him from the outside world into which he was born so early. 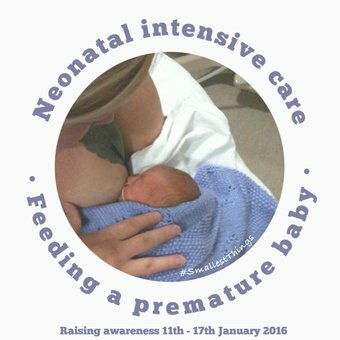 This entry was posted in NICU, Premature Baby and tagged Life After..., neonatal care, NICU, Preemie, Premature Baby, PTSD, SCBU on June 1, 2015 by Catriona Ogilvy. 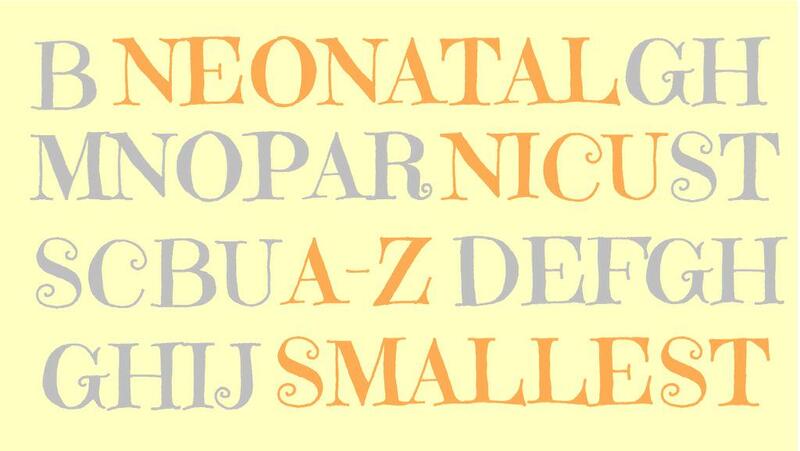 A – Z of NICU! 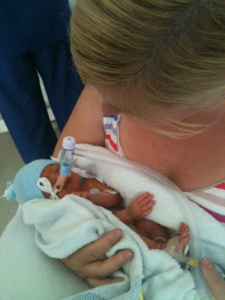 A – Amazing: All premature babies are quite amazing, as are their parents and the staff who care for them 24/7. 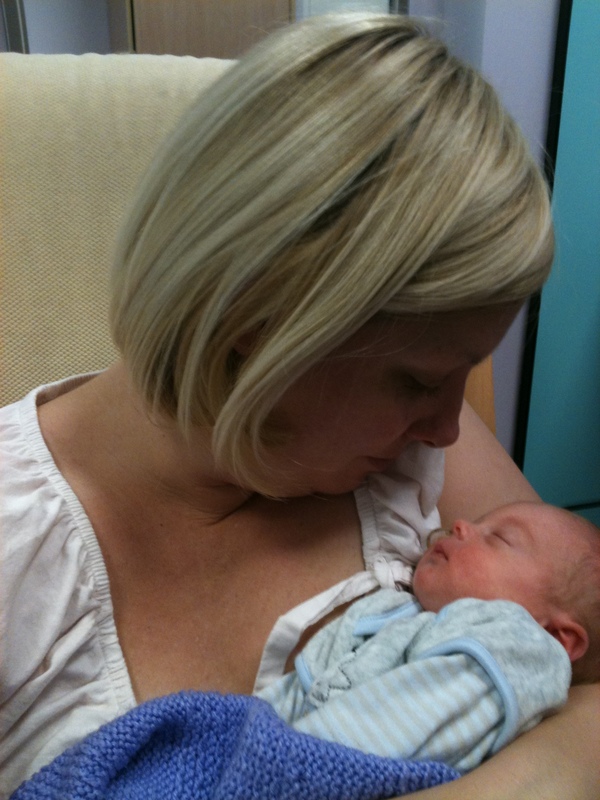 B – Breast Feeding: Establishing breast feeding in the neonatal environment can be tough; but putting a baby born too soon to the breast is also a big moment for many NICU mums who wait days or weeks for the opportunity. C – Corrected Age: A baby’s age calculated according to their due date rather than their birth date, the date at which milestones and weight should be measured against. 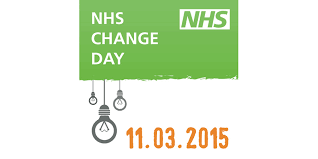 D – Dates: Birth date, due date, leaving hospital date – dates can be significant for parents of children born prematurely. A birthday will always signify the day your baby arrived early and the lead up to celebrations can be a reflective time for parents. E – Expressing: The three hourly cycle of pumping to produce breast milk for your baby in neonatal care. F – Family & Friends: There to help and support you, but friends and family may feel helpless or left out. 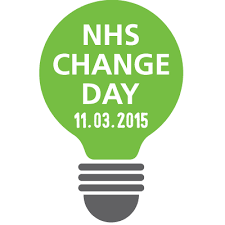 Ask them to help with practical things, such as buying micro-nappies, cooking a meal or helping with childcare. 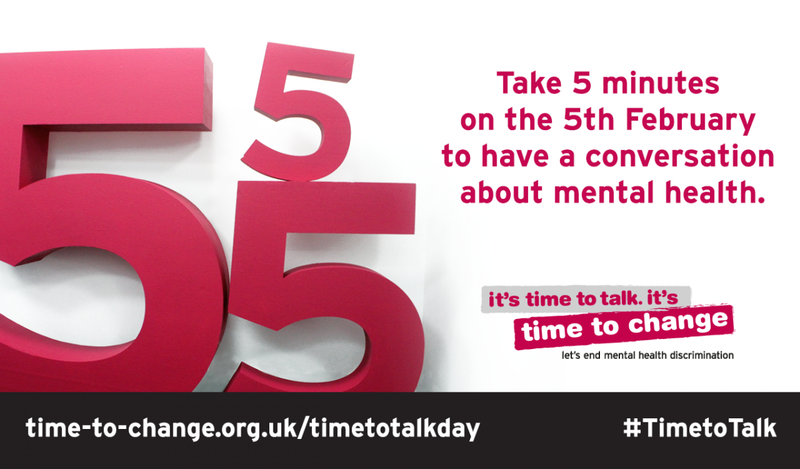 Take advantage of offers of help, but allow time for yourself. 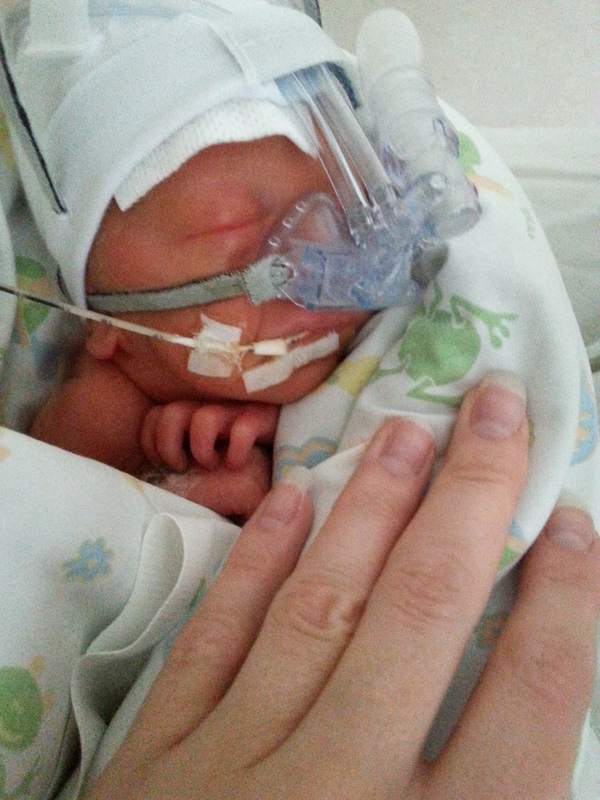 G – Going Home: Sadly not all babies leave hospital, with some born too small or poorly to survive. They are always remembered. 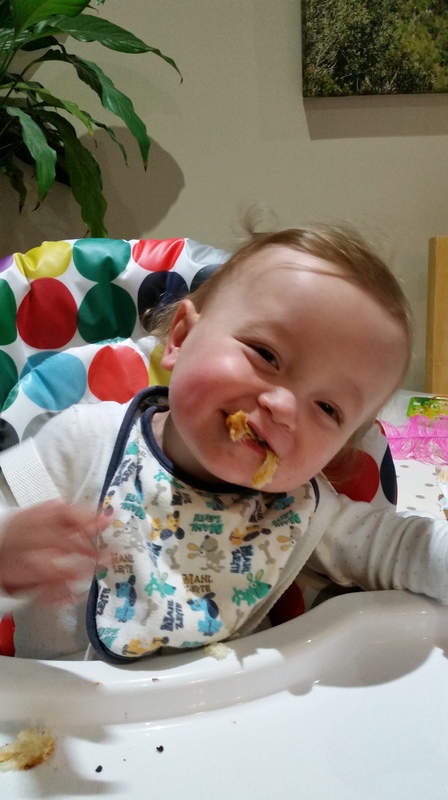 For parents who do bring their babies home from NICU we know they face a host of mixed and often conflicting emotions…. relief, joy, anxious, scared. The journey rarely ever ends at dischage. H – How old is your Baby? The question every parent of a baby born too soon dreads. “They’re six months… but they were born early…so really they are only 3 months”, you hurriedly explain. I – Incubator: Your baby’s home, keeping them warm and safe from the outside world. A place where you will find a parent sitting, watching and waiting. J – Jealousy: Suddenly there are heavily pregnant women everywhere you look. Proud fathers carefully carrying car seats are around every corner and your Facebook timeline is seemingly full of mums cuddling their newborns whilst you wait anxiously for your first hold. 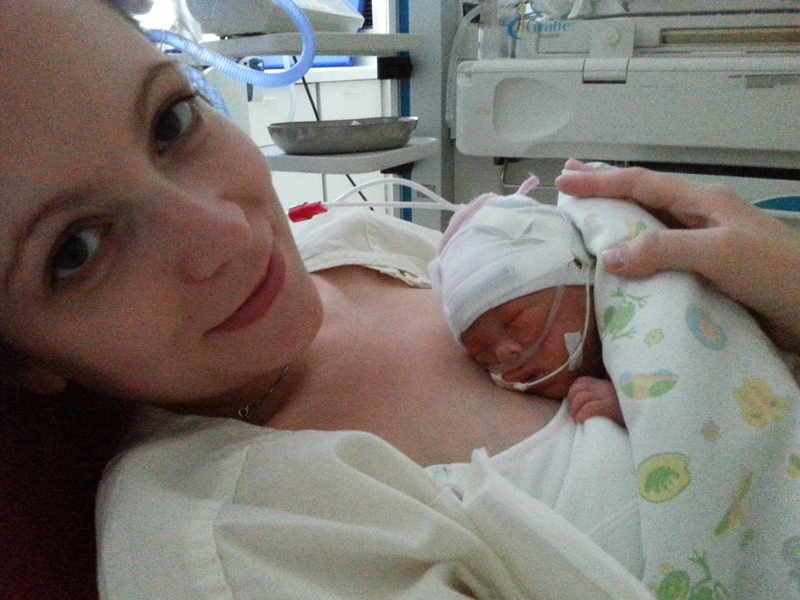 K – Kangaroo Care: The act of skin-to-skin care beneficial for both baby and mother. L – Loss: Loss of pregnancy; that final trimester, the lost time to prepare. 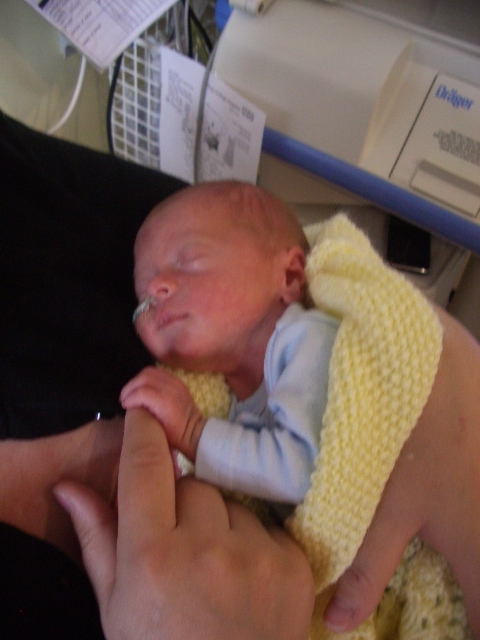 Loss of that first hold or touch as your baby is taken away to NICU. Loss of a baby to take home, the emptiness that fills you as you leave hospital without them. Lost maternity leave as the weeks are spent beside an incubator. And the loss of a child, for the babies born too soon or too small, who do not come home from NICU. M – Milk: Those first ‘golden drops’ proudly presented to the NICU nurse in a syringe. Followed by an obsession with numbers – how many mls, how many minutes, how many hours between feeds and expresses. N – NICU: An acronym you probably hadn’t heard of before, but now you know every aspect of what the Neonatal Intensive Care Unit means. O – Overwhelming: Nothing can quite prepare you for parenthood, but for parents of premature babies the planning and expectation of a new arrival is dramatically interrupted. You are thrown into a world of micro-nappies, beeping machines, breathing tubes, feeding tubes, expressing pumps, portholes, picc lines and rigorous hand washing. It is quite simply – overwhelming. 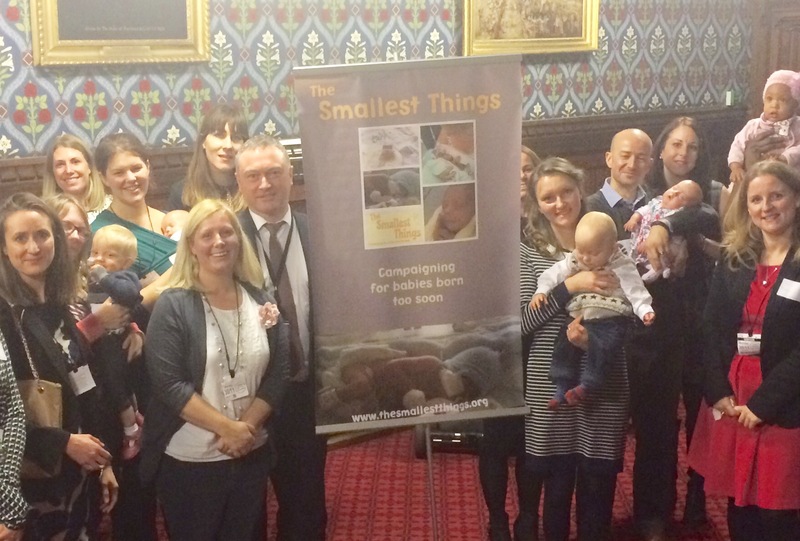 P – Preemie Club: A lifelong membership to a club you would never have wanted to join. Once a preemie parent, always a preemie parent, sharing experiences and feelings only other preemie parents will know. Q – Quiet: The neonatal unit is one long continuous wave of sound; bells and buzzers, alarms and machines. Take time outside the unit and outside the hospital to find a quiet space each day. R – Reason: In 40% of cases there is no known reason for premature labour. T – Trauma: The trauma associated with an abrupt end to pregnancy and admission to neonatal intensive care can not be underestimated. Thrown into a medical world of uncertainty and all that it entails has a lasting affect, with many parents desribing symptoms of post traumatic stress disorder after the event. U – Universal Care: 15 million babies worldwide are born prematurely. 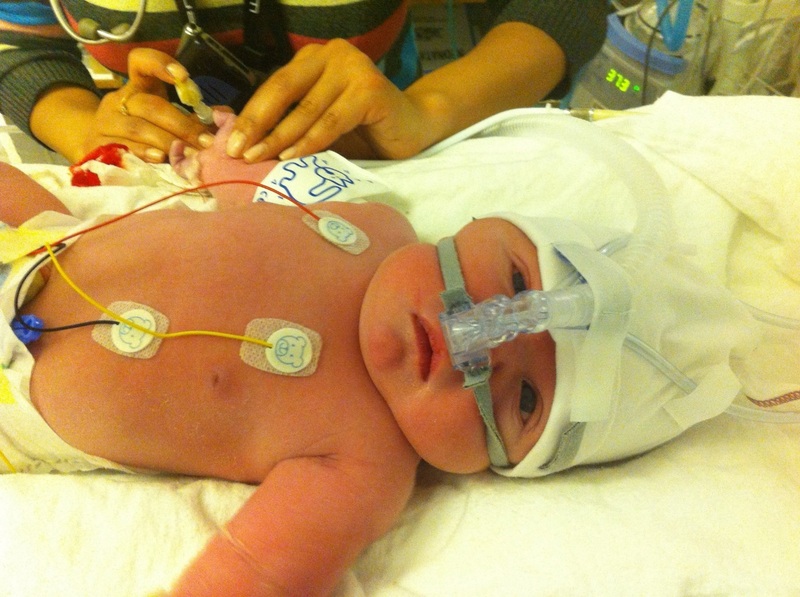 V – Ventilation: To give oxygen to your babies lungs, helping them to breath or taking over their breathing completely. X – Xtra Special – Whatever your child goes onto do, it will always be that little bit more special. Y – You – Look after yourself. 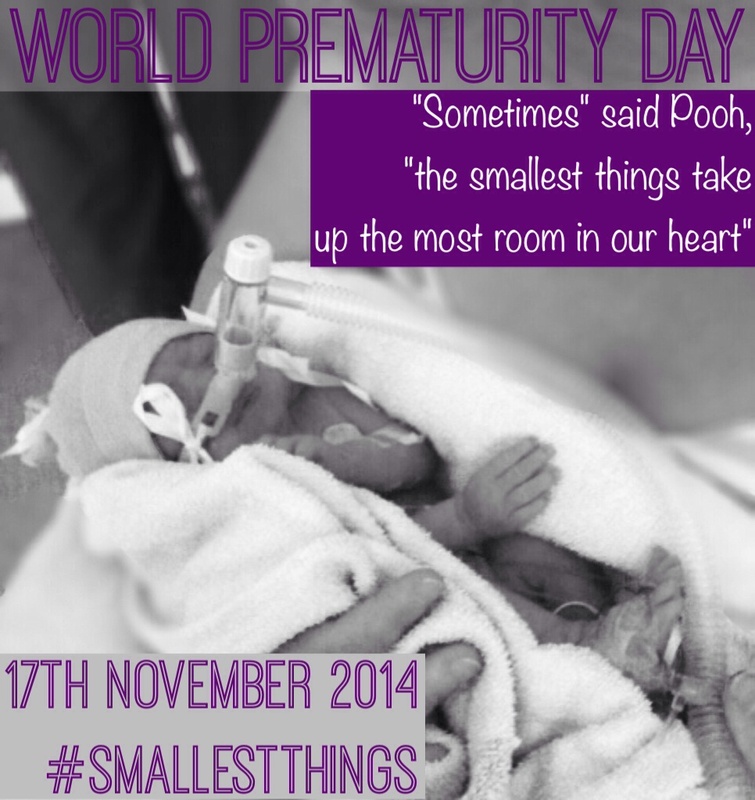 Z – Z zzzzz: “At least you can go home and get a good nights sleep”… one of the worst things to say to a preemie mum! 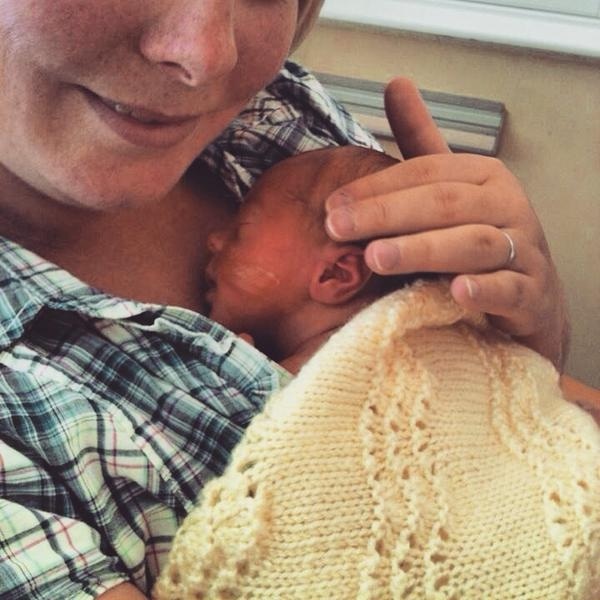 This entry was posted in Baby Loss, Friends & Family, maternity leave, NICU, Premature Baby and tagged A-Z, NICU, Preemie, preemie club, Premature Baby, premature birth, PTSD, SCBU on April 21, 2015 by Catriona Ogilvy.